From time to time a fight is delayed, canceled or diverted for unforeseen reasons, leading to often annoying and unanticipated disruptions for travelers. Such was the case over the weekend when a United Airlines flight was diverted to a Canadian military base. But it wasn’t the unplanned change of course that left passengers unhappy with the airline, it was their only option for accommodations: a cold military base. The Wall Street Journal reports that 176 passengers on the Chicago to London flight spent the evening in the barracks of a Goose Bay, Canada military airport after the plane experienced a mechanical issue. A spokesperson for the airline says that the flight, which also included 11 crew members, was diverted to the base in the province of Newfoundland and Labrador because of an unexplained vibration in the aircraft. 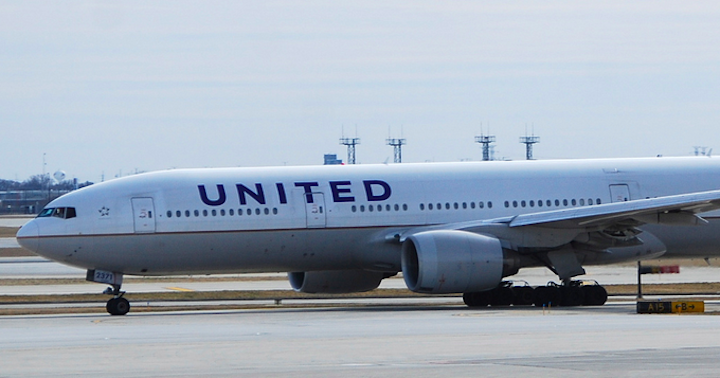 Instead of providing passengers with hotel vouchers as one might expect in such a situation, United said that because hotel space wasn’t available for all 176 travelers, they were accommodated overnight and provided meals at the barracks. Indeed, the accommodations weren’t greeted with enthusiasm from some passengers who voiced their displeasure on social media, the Toronto Sun reports. Many recounted an evening in unheated barracks and denied access to their checked luggage. To make matters worse, passengers later found out that the United crew from their flight was put up in a local hotel. The United spokesperson tells the WSJ that a new flight crew and aircraft arrived at the military airport on Saturday. The company also sent gate agents to the small airport, which is only capable of handling general aviation flights of no more than 15 passengers. The new plane was then flown to Newark, NJ, where they continued to London, landing Sunday afternoon. Passengers’ one-way tickets to London will be refunded and other compensation provided, the company says.